ILT's ISO17025 Accredited Calibration Lab offers testing and NIST traceable calibration of many types of light sources with output in the UV to the NIR spectrum. 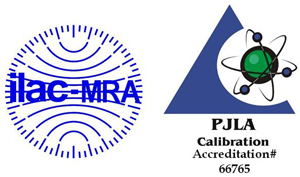 ILT has over 50 years of experience in light measurement, calibration and testing. Our light source testing includes spectral distribution, flux density (W/cm2, lux), optical Power (W, lm), flux density per unit solid angle (W/cm2/sr, cd/m2) and flux per unit solid angle (beam candela), CCT, CRI and more. 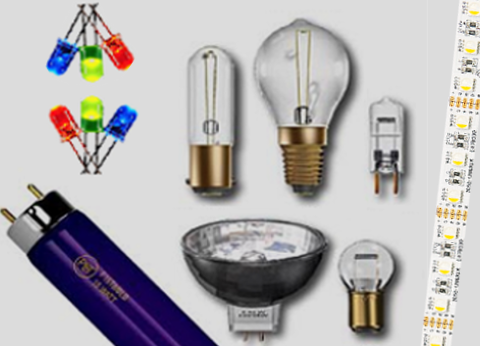 Most lamp testing is done using the customer supplied power supply to assure the results include any variation that may be caused by the source of power. A PC should be supplied for lamps that require custom software to be used during testing. Advise on power settings, warm up time, distance and any additional setup instructions should be provided during the quoting period to ensure the accuracy of the quotation. ILT will attempt to accurately quote lamp testing and setup fees in advance of receiving goods. Should we receive a lamp that requires additional setup time or testing time, a re-quote will be provided as soon as possible. Below is a list of commonly tested light sources. If you have questions, would like to speak with one of our experts, or do not see your light source listed, please contact us by email at ilservice@intl-lighttech.com, or by phone at 978-818-6180 x118. Use the Request RMA button above to request an RMA.